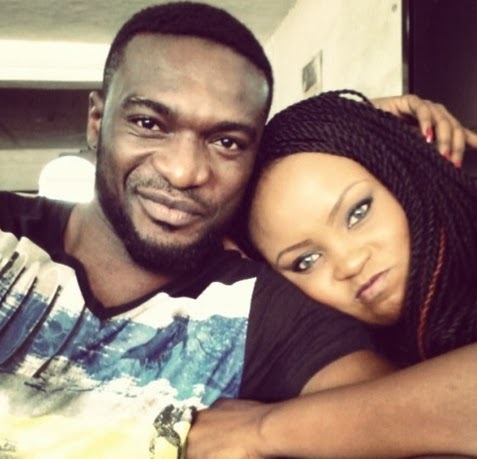 Actor Kenneth Obinna Okolie, the winner of Mr Nigeria contest in 2010 has found love again months after breaking up with his ex-girlfriend, Mariam Kess Momoh. Before his romance with Mariam crumbled, he proposed to her and the duo were planning to get married. As we speak, the cute actor has found love again. 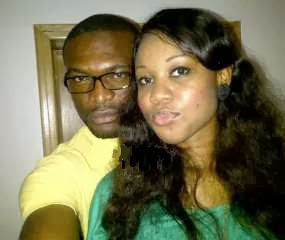 The lady at the center of Kenneth’s heart is is Maureen Ezissi, a Lagos-based stylist and fashion designer. 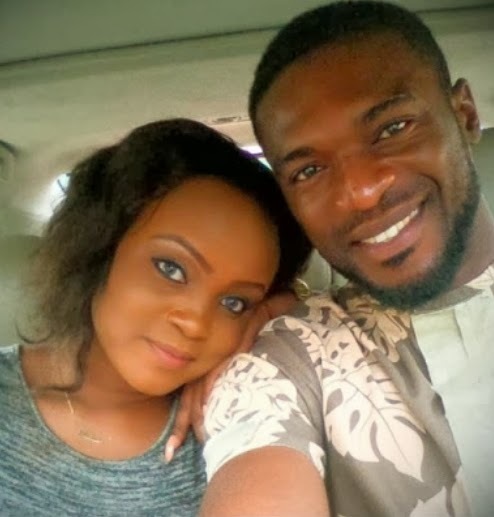 Kenneth Okolie met his new girlfriend three months ago. Sources claim Maureen who schooled in London, UK is the founder of House of Maureen Ezissi. Entertainer insiders said the two are planning to get married soon. they are talking about Kenneth and you are talking about Daniel, yourself I guess. Hei, bezo, whr hv u bin? Is bin a bit long dt i‘ve nt heard 4rm u. Hope u‘r alrite? I lv evrybdy on naijagists tho ur comments makes me laugh most tyms. All d same, u‘r welcm on board.